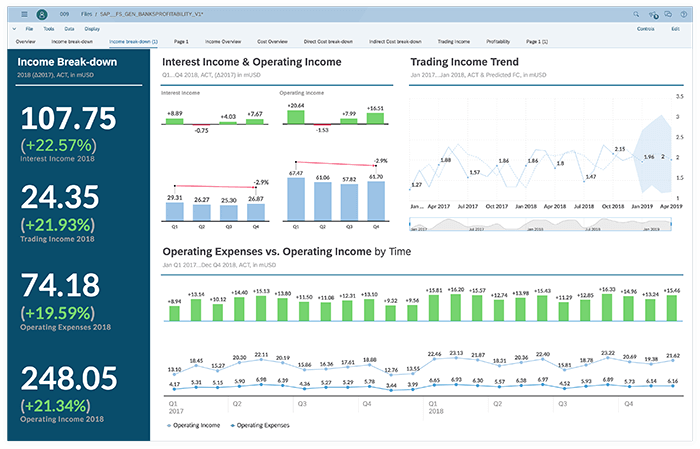 SAP Analytics Cloud lets you gather and visualize business insights so you can predict future business outcomes and put them immediately into action. 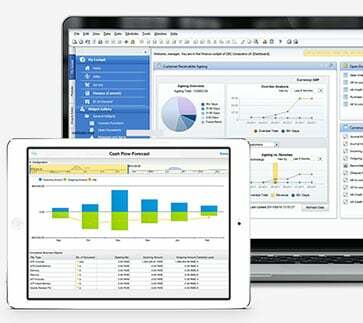 Now you can reduce uncertainty and confidently drive insight beyond human bias in one simple cloud solution. 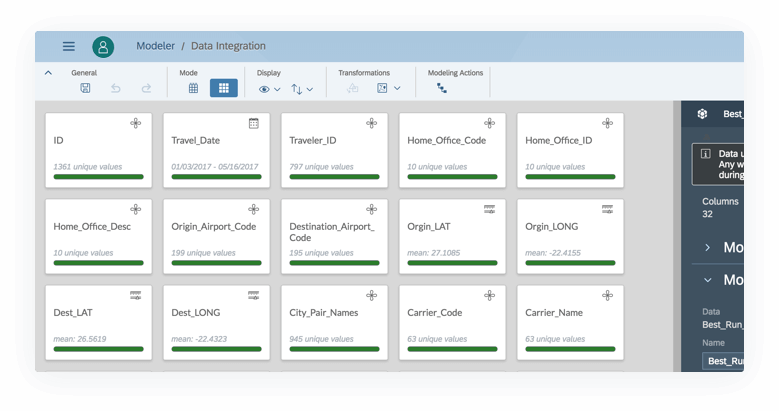 SAP Analytics Cloud automatically cleans your data and alerts of possible errors and categorizes them into measures and dimensions. 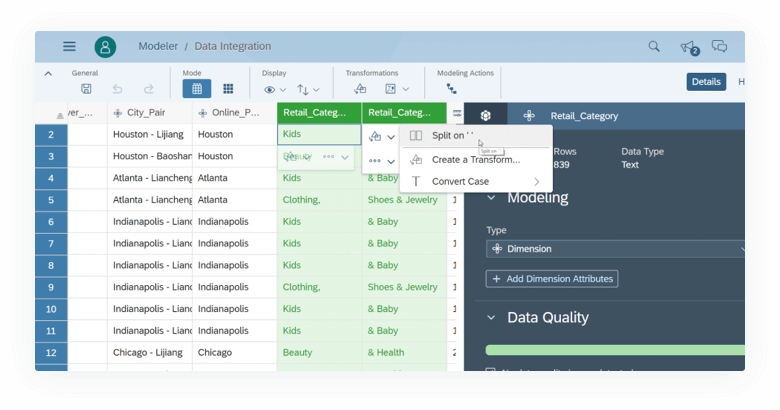 You can choose to update values, and sort, delete, combine, and split columns to better prepare your data for enhanced visualizations. See the full picture or focus in to get information on specific location data points. 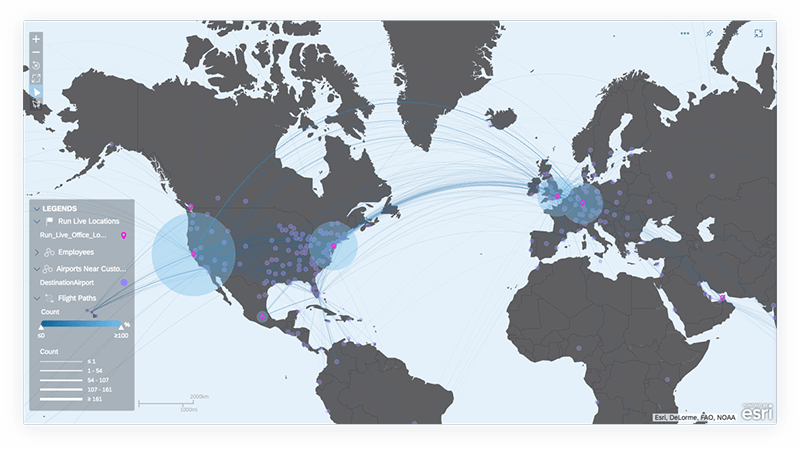 You can also simultaneously update multiple charts in your story based on selected geographical context.